by the artist on the front and back of the painting. 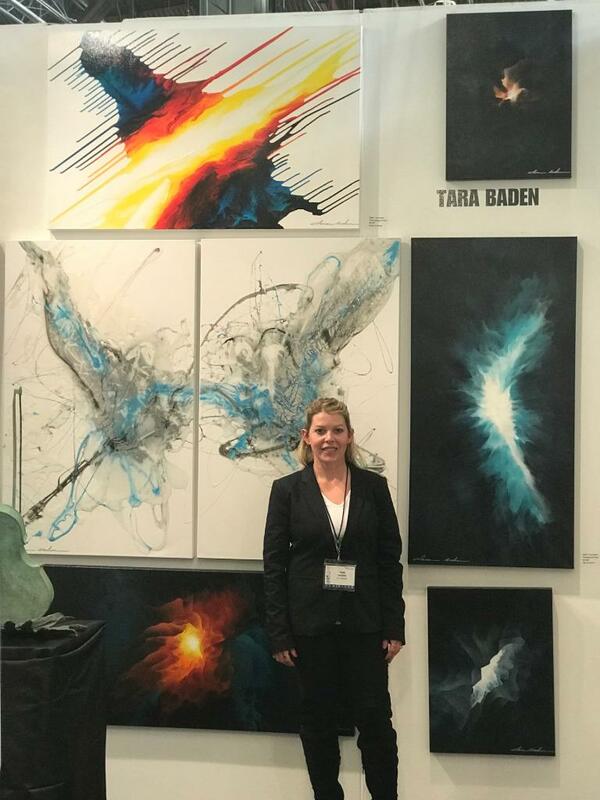 Tara Baden is a reputable internationally collected artist who specializes in creating ORIGINAL abstract paintings that depict a mesmerizing combination of colors, emotion, energy and movement. 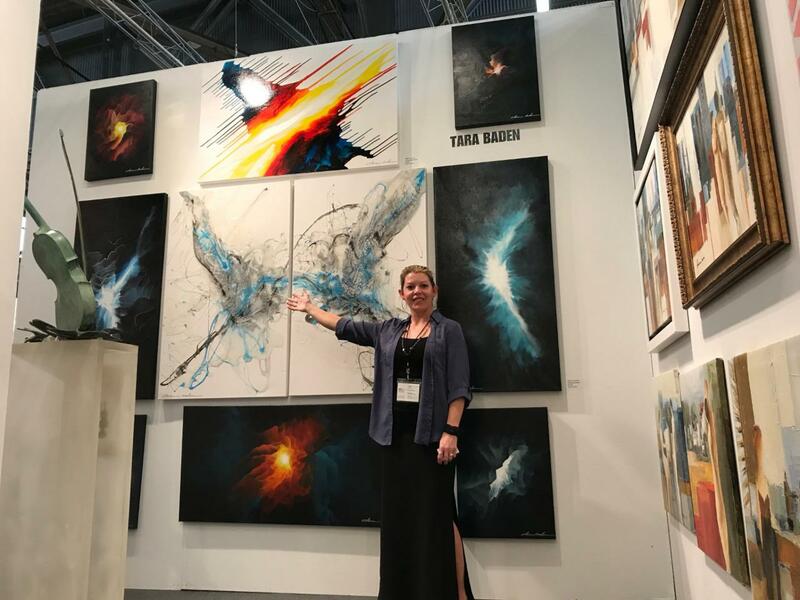 The talented artist recent shows include Artexpo NYC and Las Vegas 2017 and 2018. Now with over 1000 paintings sold worldwide and having attended the world's largest fine art trade show she is a seasoned professional. For the talented artist painting is a passion and sharing her creations with the world is a dream.